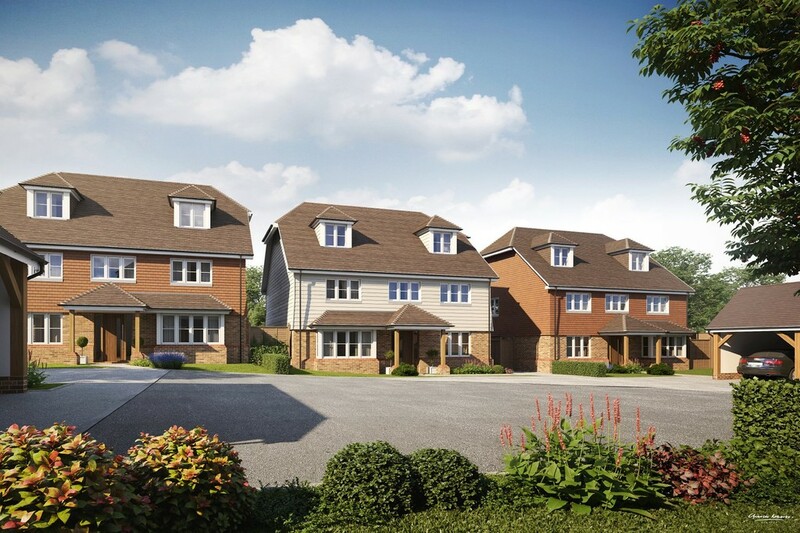 Prices Starting from £600,000..... Coming soon is this wonderful development where spacious living and convenience are key. 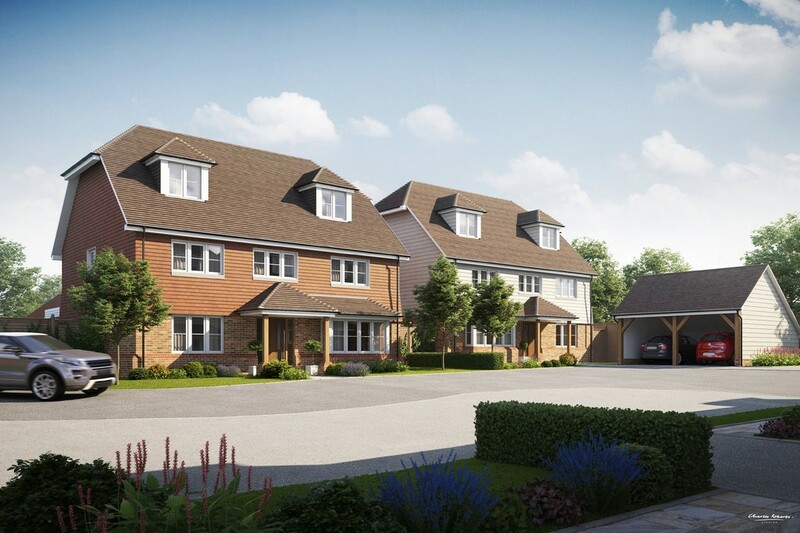 'Spire Court' is a brand new development of 5 large, very high spec Executive Detached family homes which are located on the outskirts of Ashford yet within close proximity to the excellent William Harvey Hospital and junction 10 of the M20. 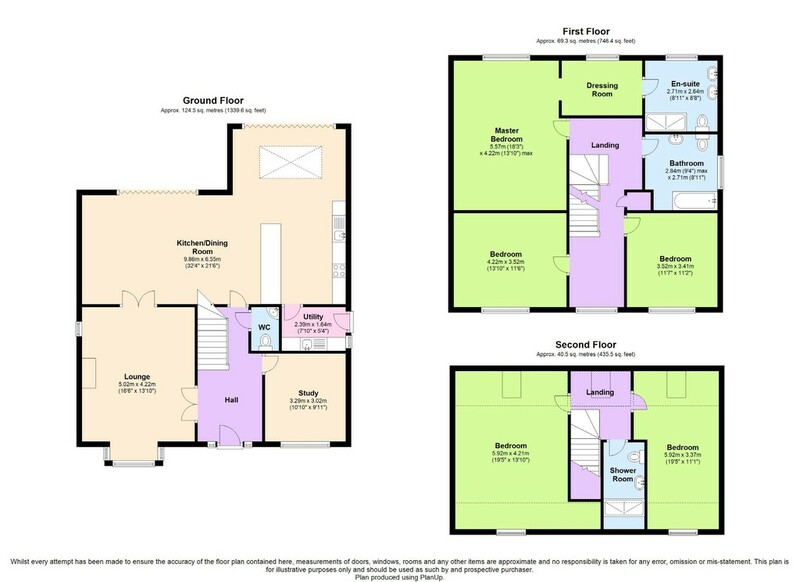 These properties provide the pinnacle of flexible family living. 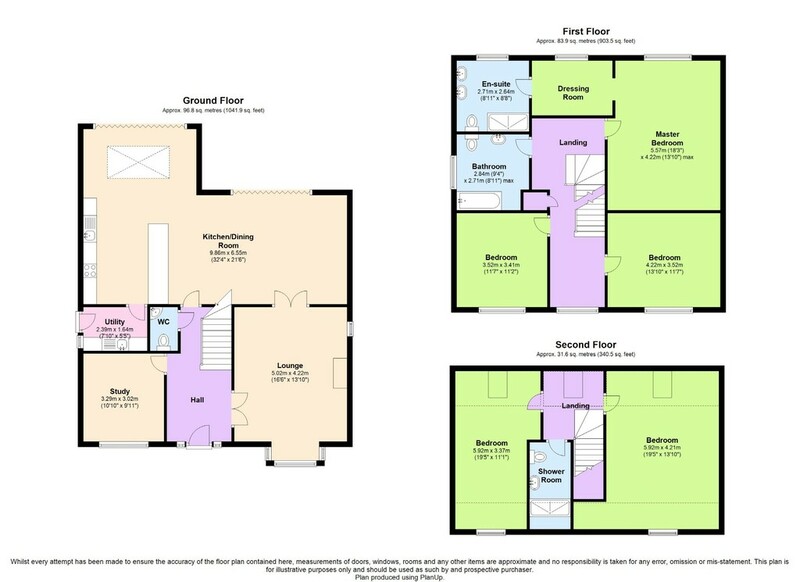 Viewings are strictly by appointment only but for further information or to arrange a viewing please call 01233 632383.